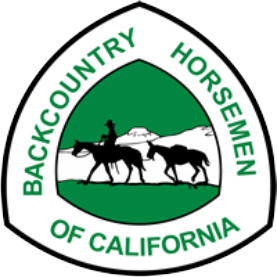 Backcountry News is the quarterly publication of Backcountry Horsemen of California. Subscriptions are free to BCHC Members, and rate for non-members are $15.00 per year. 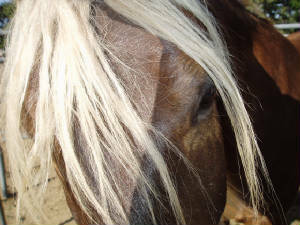 Advertisers: Rates are reasonable and target a concentrated equestrian group. How can you help? Please send your email address to: Chip (chipherzig@gmail.com). please let Chip know as well. Thanks for your support!! !